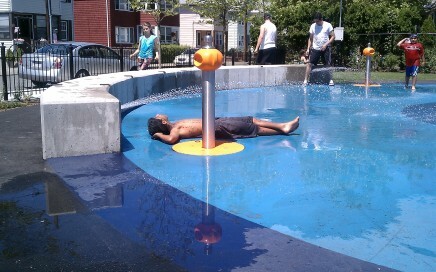 Interactive water play facility at Drake Playground. 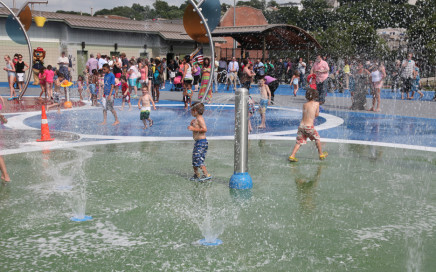 Splashpad at the award-winning Grimmons Park. 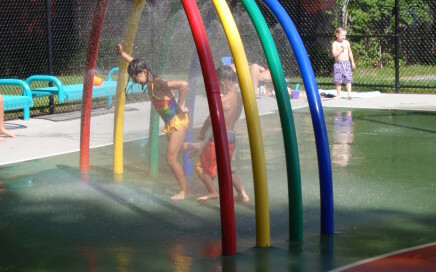 Comprehensive services for the water play facility at McDonald Playground. 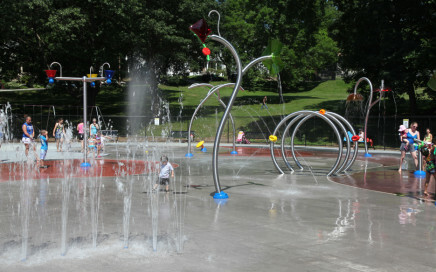 Interactive splashpad facility at Greenwood Park. 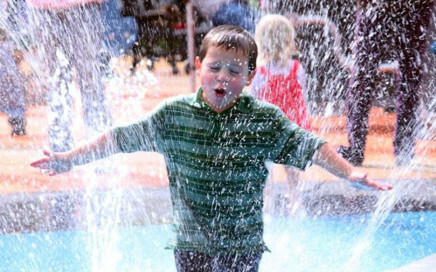 Community outreach, landscape renovations, and splashpad for Albion Park. 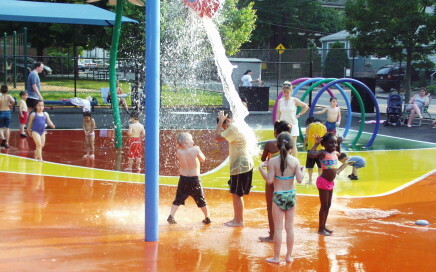 Community outreach and splashpad design for East Park.